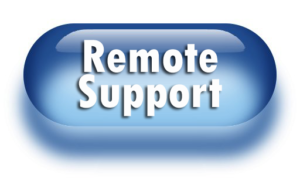 We use Splashtop for our secure remote support. Only your support representative can access your system and only during the session you approve while at your computer. Click the Remote Support button below and run the small program that will be downloaded onto your computer. The program will be called SplashtopSOS and you will need to allow it to run in order to initiate the remote connection with your support representative. You will be given a 9-digit numeric code by the SplashtopSOS application (it may take a minute or so to generate). Please give the code to your support representative to start your support session. Your technician may use this link to setup a permanent streamer app on your system for faster remote support. To create a new ticket or check the status of an open ticket with Midwest PROTECH, click on the RepairShopr link below. 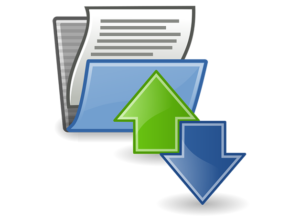 Click the file transfer image below to send a low-sensitivity file or files (application installations, general document, etc.) to Midwest PROTECH. This link is accessible to the public and is NOT secure so do not use this link to transfer documents that are sensitive in nature.